Being situated in Bury St Edmunds, the majority of our removals are to-and-from the county of Suffolk. We pride ourselves on a local, professional service that delivers outstanding customer service. 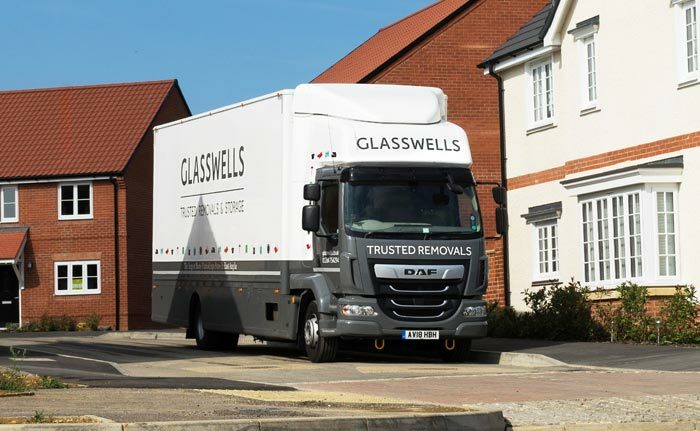 Over the years we have helped thousands of customers to make their dream move, from Suffolk country houses to town centre apartments, we’ve done it all.